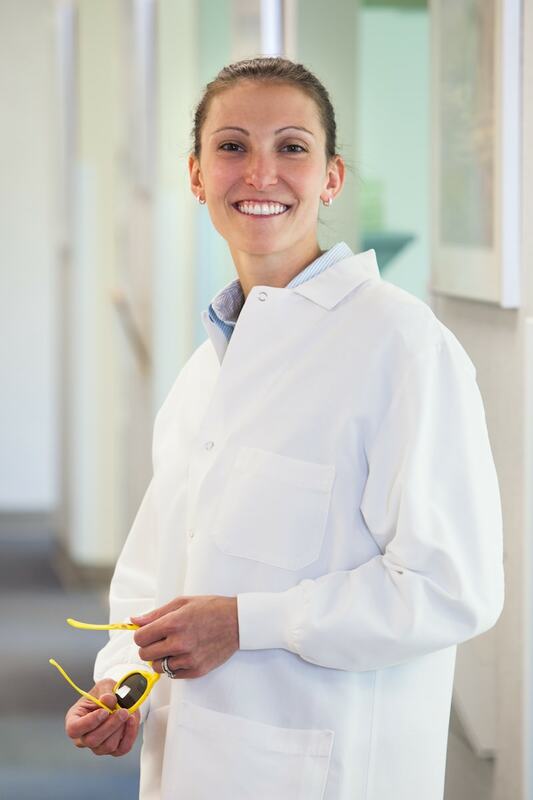 Dr. Amy Getz Niedziela believes that a child’s lifelong oral health is directly dependent on the child's dental education and early dental experiences. She seeks to give each child the skills to conquer any dental issues. Dr. Getz provides a perfect balance of fun and education so every child leaves smiling and will continue to have a healthy smile for years to come. Nitrous oxide (laughing gas), in office sedation and hospital general anesthesia are options that Dr. Getz provides for children who are unable to tolerate traditional treatment. As a resident of Pewaukee, Dr. Getz enjoys running with her dog, biking, swimming, kayaking, skiing, traveling, and spending time with her husband, children, family and friends.